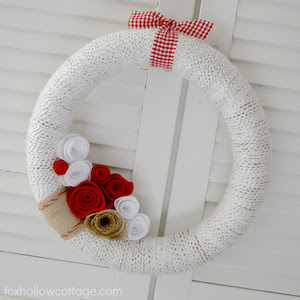 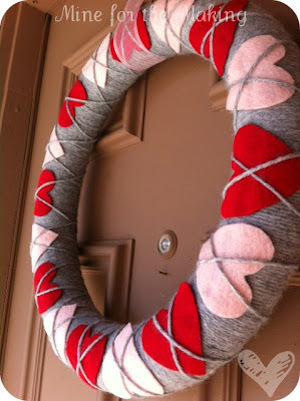 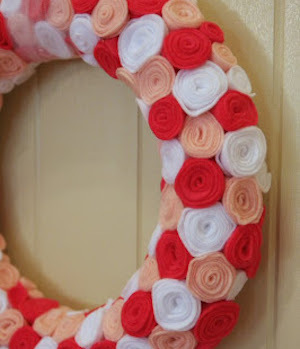 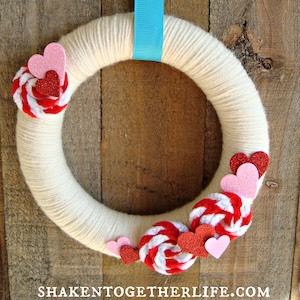 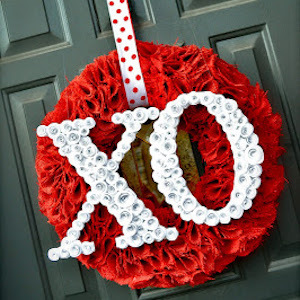 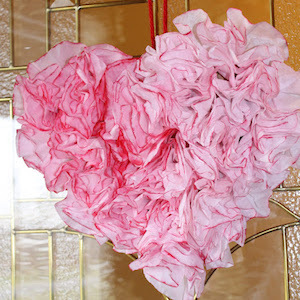 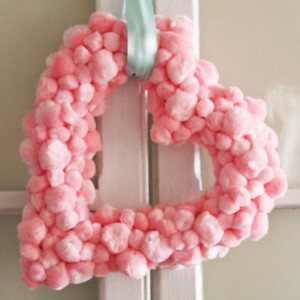 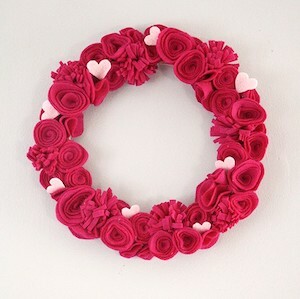 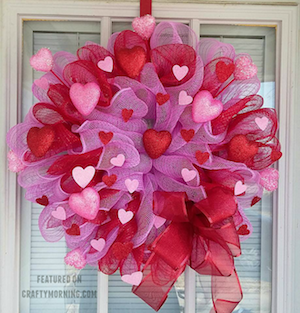 If you love Valentine’s Day but don’t want to puzzle over décor, make this simple door decoration. 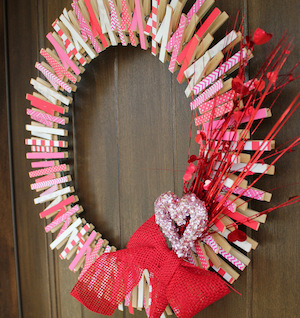 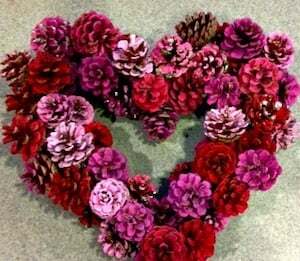 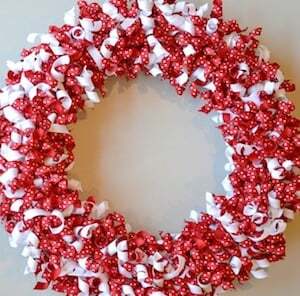 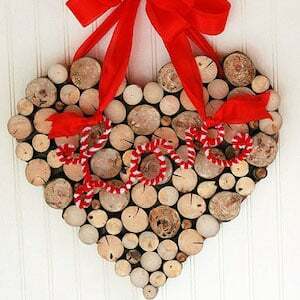 It’s time to start working on any DIY Valentine’s home decor you’d like to put up. 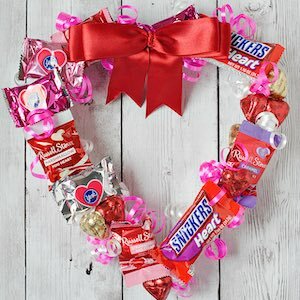 Whether you have a special someone to share the day with or it’s just you loving who you are, Valentine’s day should definitely be celebrated.